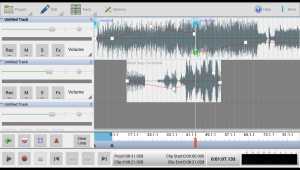 TempoPerfect is a Metronome that runs on a Pocket PC device. 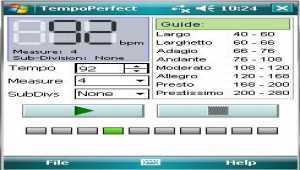 Unlike mechanical metronomes that wind down, TempoPerfect provides a clear and precise beat that can be acurately adjusted for the correct bpm. 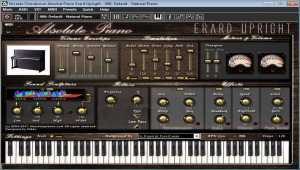 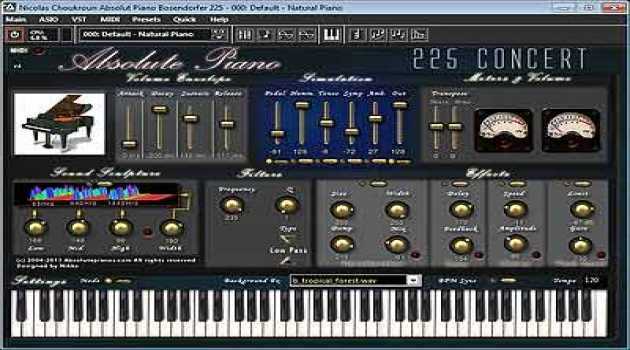  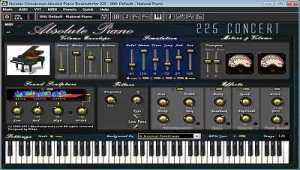 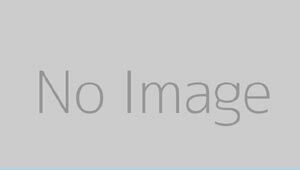 The Absolute Erard Piano really exploit the VST plug-in concept by adding specific and innovative possibilities to a very hi-quality sound bank. 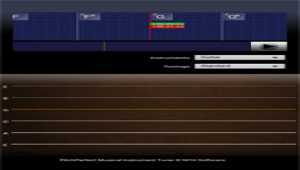 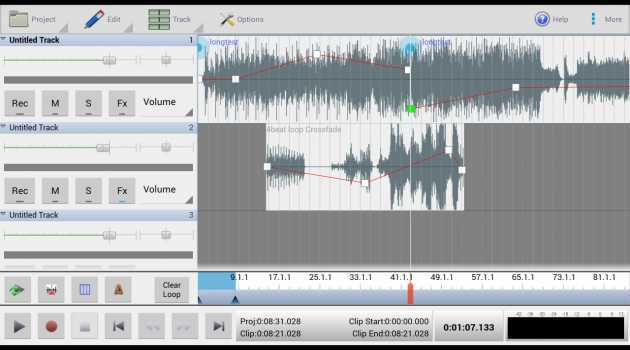 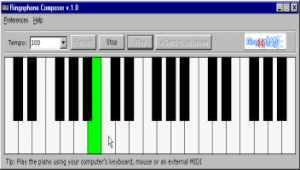 With its standalone version you can play, learn and record piano midi files to WAV. 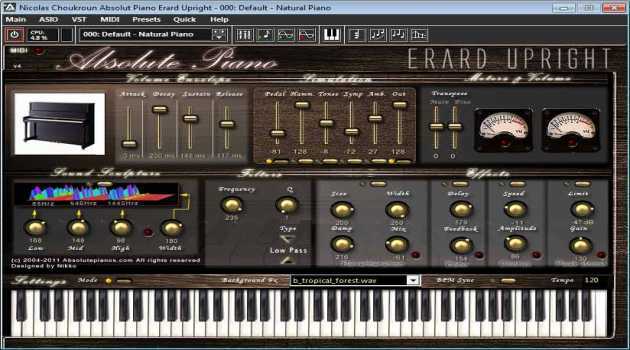 The Absolute Piano Steinway B really exploit the VST plug-in concept by adding specific and innovative possibilities to a very hi-quality sound bank. 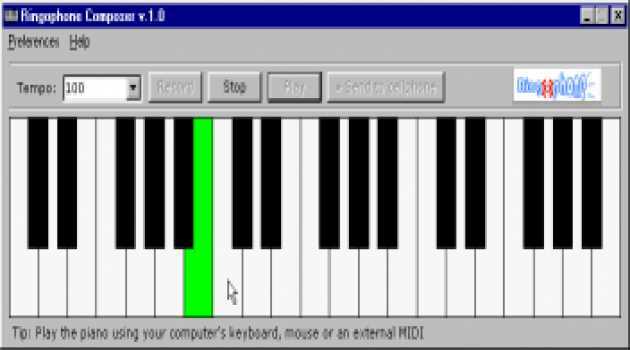 With its standalone version you can play, learn and record piano midi files to WAV.